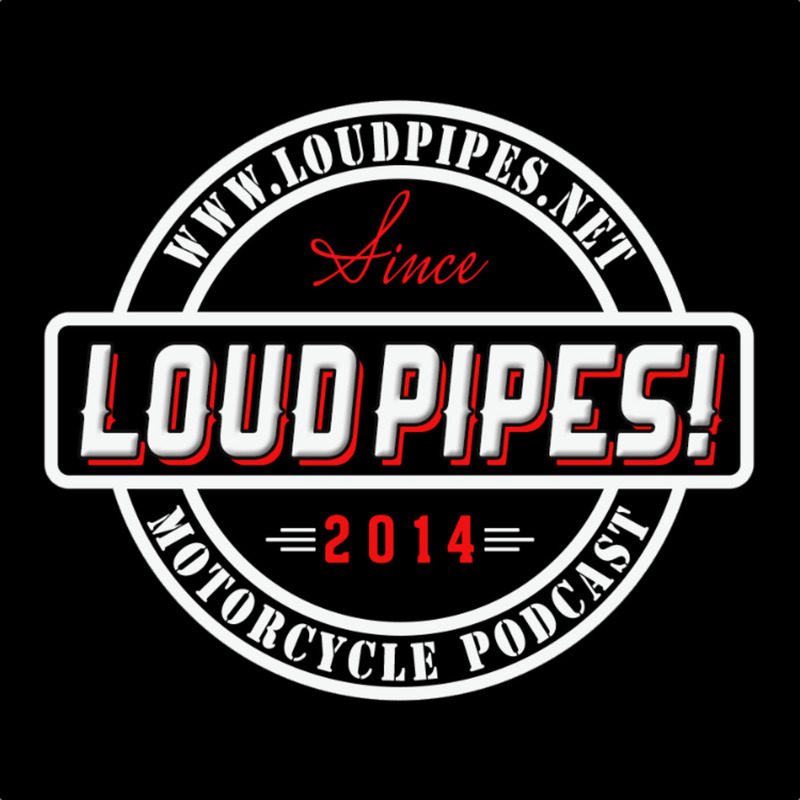 In this episode the guys talk about attending the Triumph Bonneville launch party, Rich's take on the Charlotte Easyriders show, and Harley releases two new models. Plus we have Aaron Smith join us from Hawaii. Rich mentioned that we have our first Pateron sponsor - Markus Arebom from Sweden. Per his Facebook comment the first LoudPipes! t-shirt is headed to Sweden. We hope all our mid-atlantic and northeast listeners are doing alright with their snow events this season. But not to rub it in, less than week after the storm hit North Carolina we had temperatures in the mid 60's. This allowed for Rich and Rico to get out and take a nice mid-winter ride. The event was hosted by Motorcycles of Charlotte and held at Triple C brewing. Aaron Smith who is on vacation in Hawaii give us a review of Triumph Bonneville T100 that he rented and his take on riding around Hawaii. Aaron mentioned the project scout contest and discussed the entry from Indian Motorcycle of Charlotte named "Fusion". 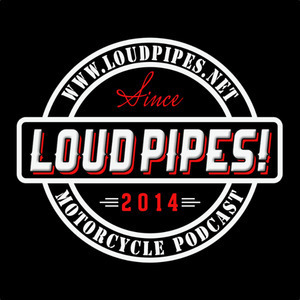 Due to winter storm Jonas, Rich was the only member of Loud Pipes! to make the show. Rico is working on Rich's video he took from show and will be on YouTube very soon.